1. 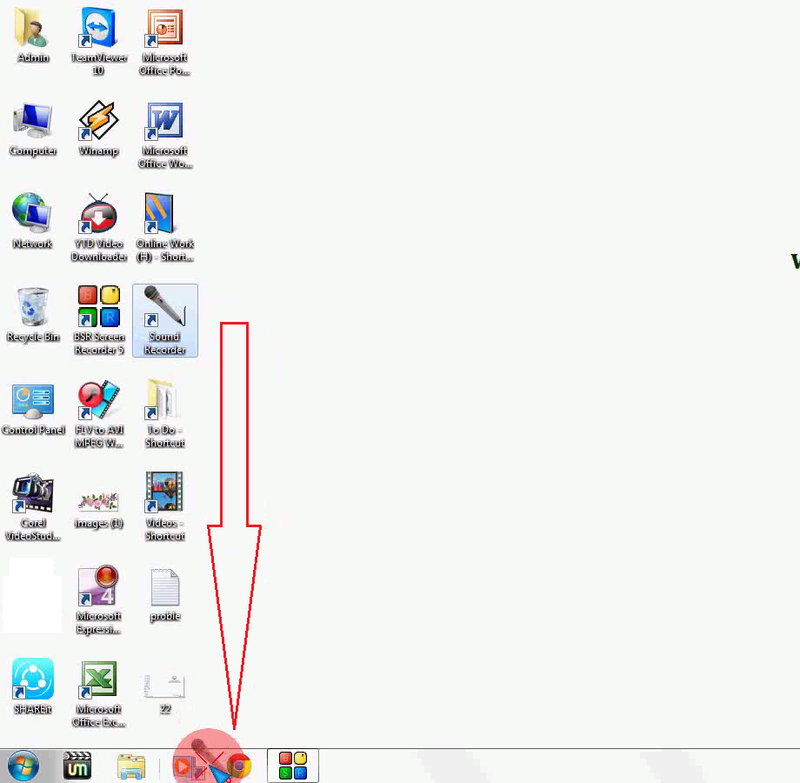 To move or arrange any taskbar icons, press and hold on icon and move to right or left side as per your need. 3. 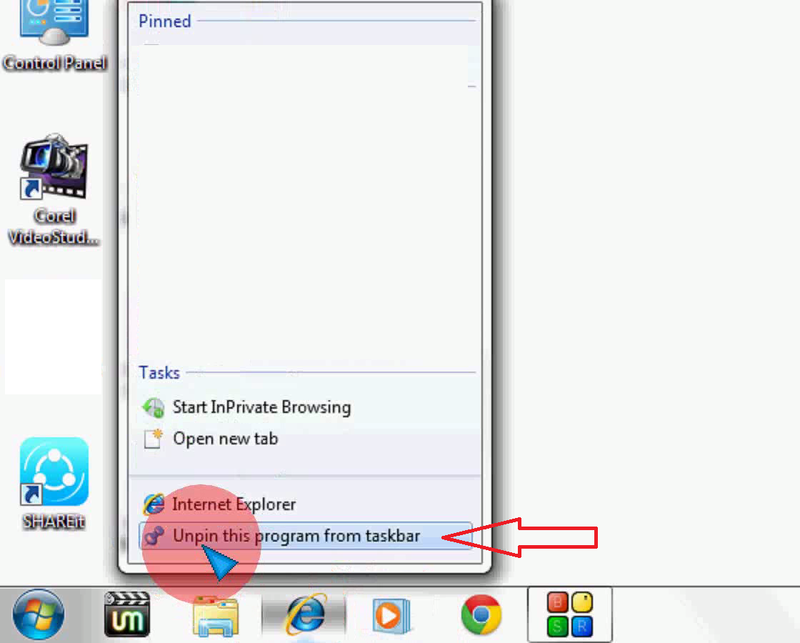 To Pin any program into taskbar select the program icon from desktop or from all program, press and hold the icon and drag into taskbar.